Not much else to type. The little emblem thing you see there is all my design, the most fun I've had drawing-scanning-photoshopping something in a long time. After some people mentioned it looked kind of demonic I automatically though of Hellsing for some reason. I wont go in what a Baphomet is. 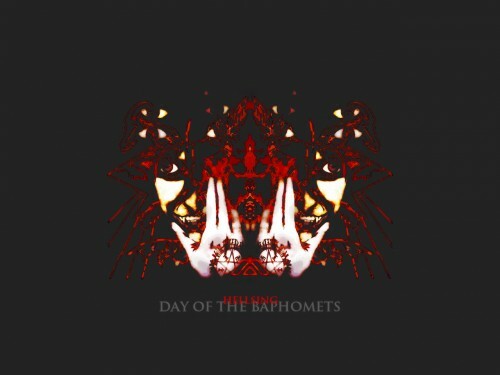 As far as I know it's from the awesome Day Of The Baphomets by The Mars Volta. With some tips from a certain someone it actually came about better than i thought it would. I told you what I thought of it already. anyway i really like to know what Baphomet means..